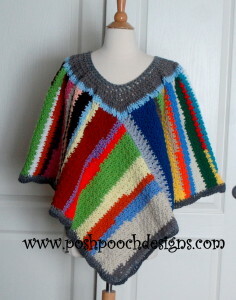 I love how the scrap yarn comes together in this poncho. 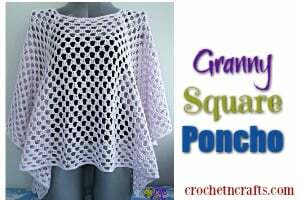 And each poncho that you crochet will have a unique color design on it. 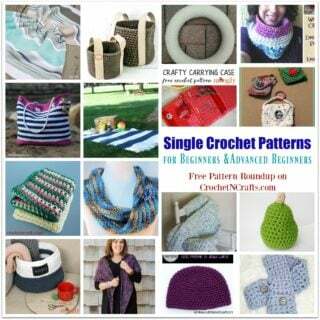 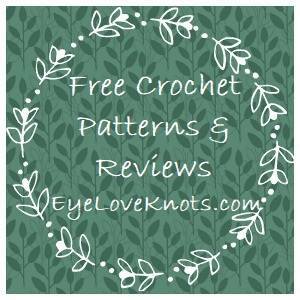 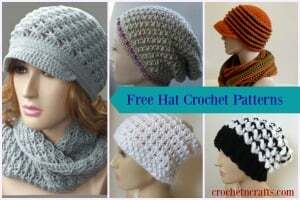 With that said, you could take the pattern and create any colorful striped patterns that you wish.